Many student actors, dancers and musical theatre artists might fantasise about being plucked directly from graduation and cast in a lead role in a major musical, but that dream rarely becomes a reality. Musical theatre graduate Shubshri Kandiah, however, not only realised that dream when she was cast as Jasmine in the Australian production of Disney Theatrical’s Aladdin, but did so as a trifecta. On graduating from the Queensland Conservatorium Griffith University’s musical theatre program in 2017, the 23-year-old simultaneously landed her first professional gig and her first lead role, playing one of Disney’s feistiest princesses in the stage adaptation of the 1992 animated Disney movie classic. The bonus? Returning to her home state of WA as part of the tour of this popular Broadway hit. and even performing a duet with Callaway. . . . 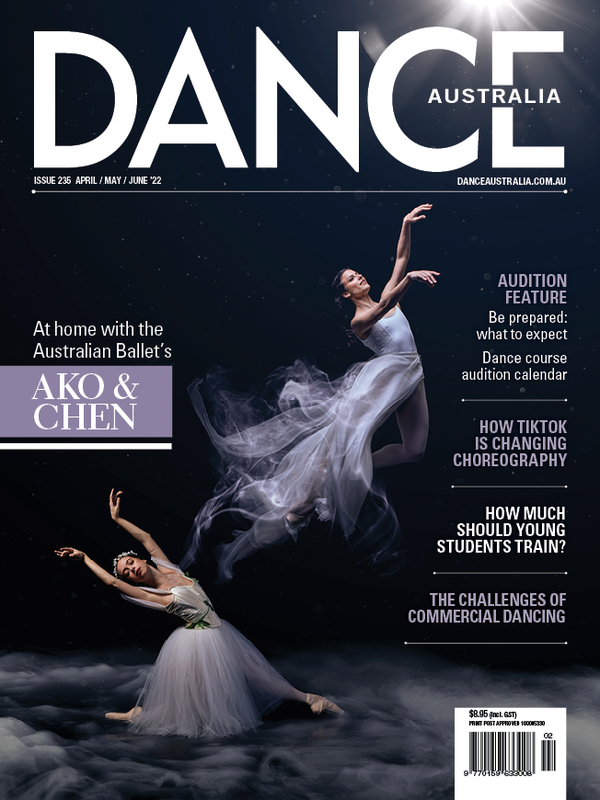 This is a sneak preview of an article in the October/November issue of Dance Australia. Look out for your copy in your favourite retail outlet or subscribe here.